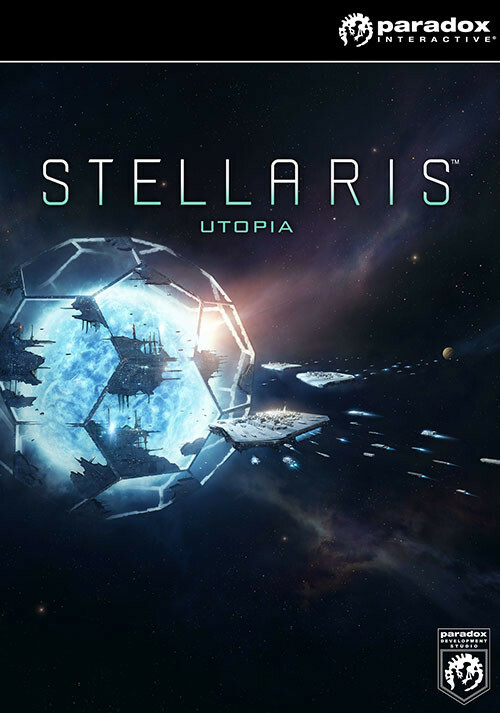 Buy Stellaris: Utopia as a Steam Key. 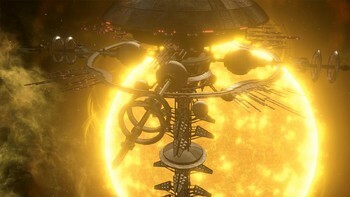 Only in space can you build Utopia. 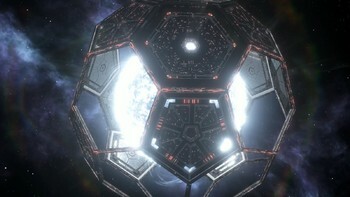 Megastructures: Build wondrous structures in your systems including Dyson Spheres and ring worlds, bringing both prestige and major advantages to your race. 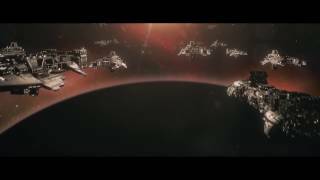 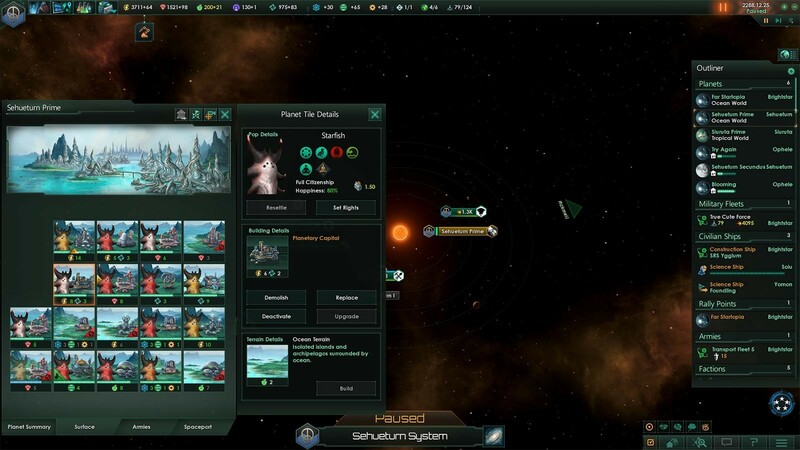 Habitat Stations: Build “tall” and establish space stations that will house more population, serving the role of planets in a small and confined empire. 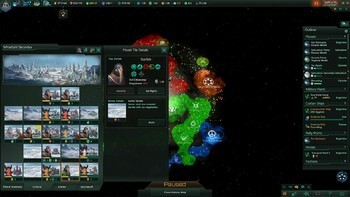 Ascension Perks: Collect Unity points and adopt Traditions to unlock Ascension Perks that allow you to customize your empire in unique ways. 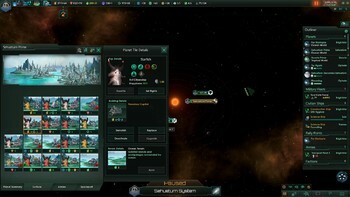 Follow one of the three Ascension Paths and achieve Biological Mastery, give up your biological forms in a Syncretic Evolution, or unlock the full psionic potential of your species through Transcendance. Indoctrination: Influence primitive civilizations and make them adopt your ethics through the use of observation stations, preparing them for enlightenment or annexation. 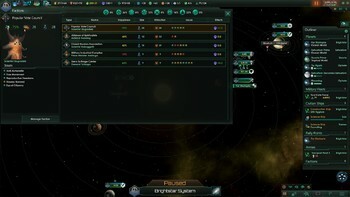 Advanced Slavery: Maximize the benefits of slavery by choosing specific roles for enthralled species. 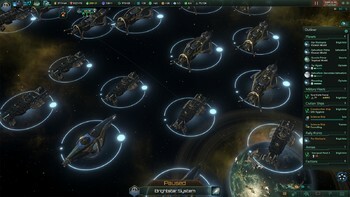 Have them serve other Pops as Domestic Servants, fight for your empire as Battle Thralls, or keep them as Livestock to feed your people. "A much-needed expansion that sures up the shallowness of the empire building and management. 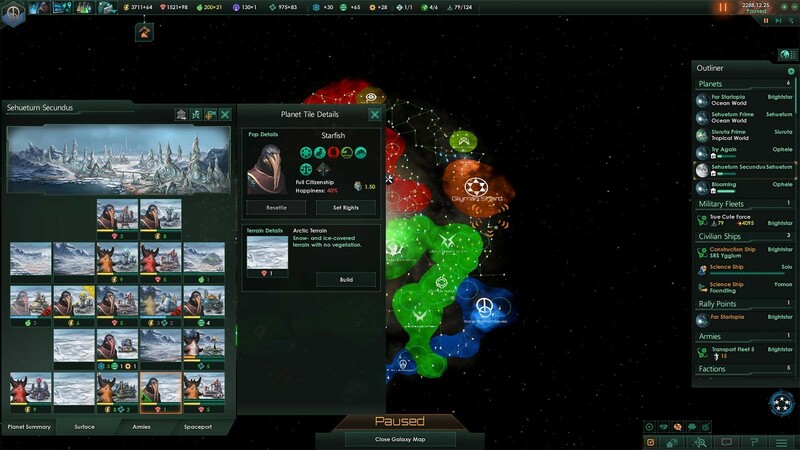 Utopia adds great depth and new layers of progression that make building your..."
"Paradox’s biggest expansion yet brings Stellaris closer to its original promise with a stellar rework of internal politics and new endgame goals." 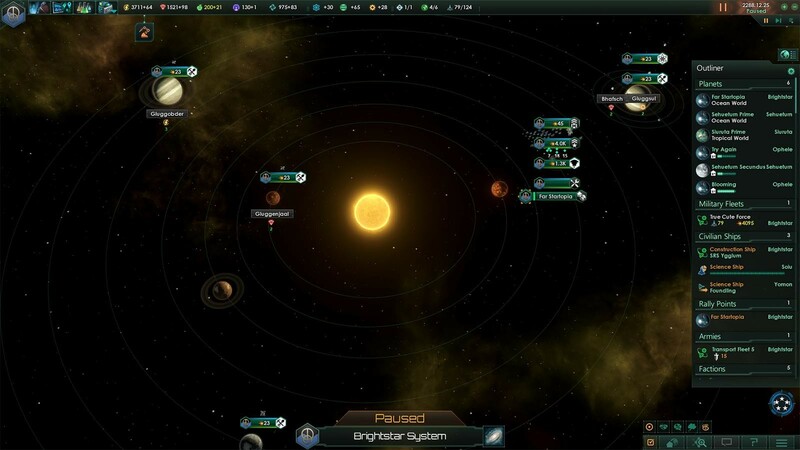 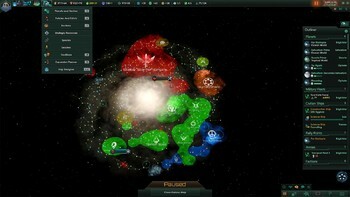 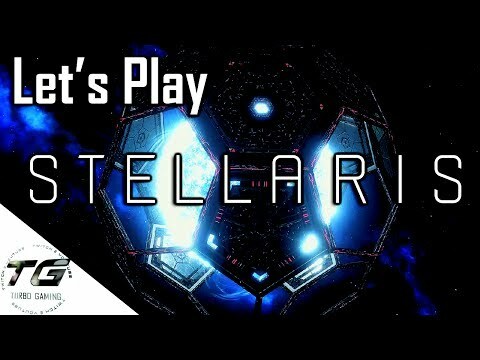 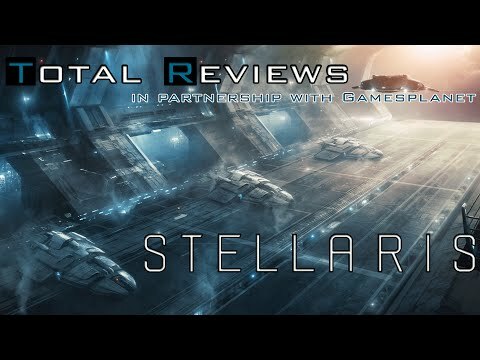 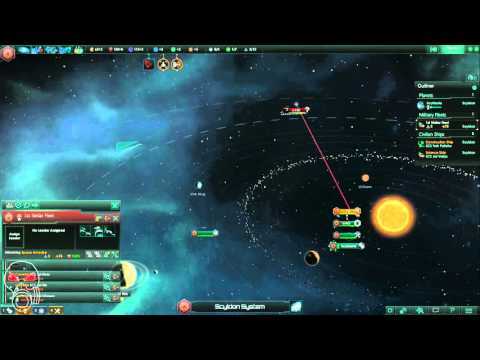 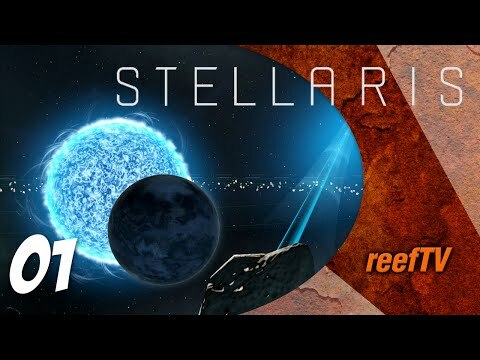 "Stellaris: Utopia fills out a game that was already bursting. In the time I've had with it, I've played planet-devouring swarms, robotic foxes, militant birdmen, and slaving psionic..."